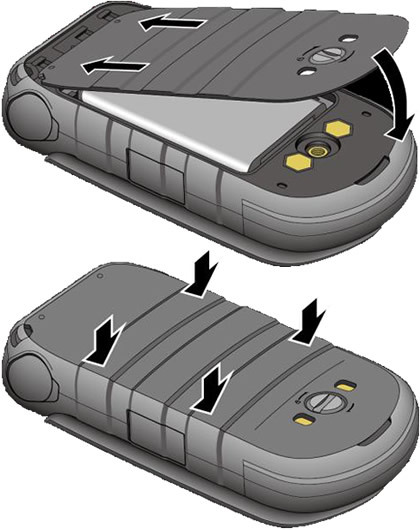 Unscrew (turn counter clockwise) then remove the battery cover. 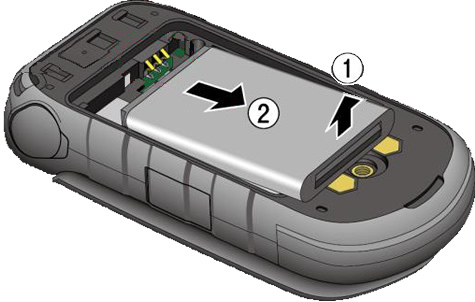 If applicable, refer to Insert Battery. Replace the back cover then press down along the edges. 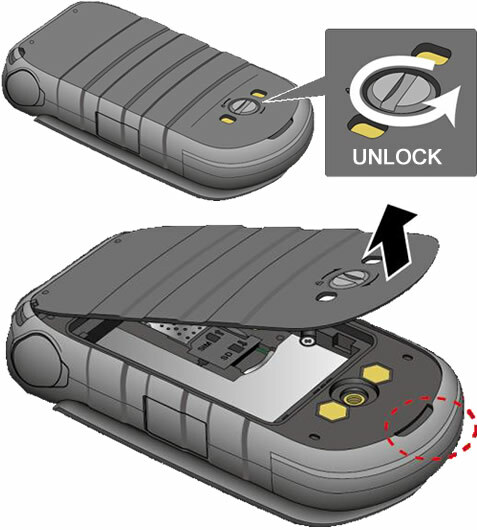 Turn the screw (turn clockwise) to secure the cover in place.